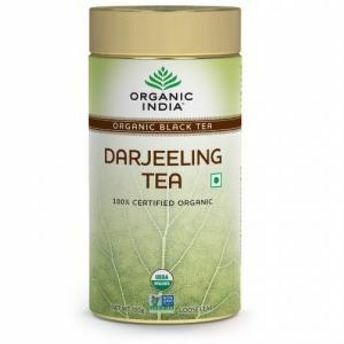 Now refresh your mornings with, Organic India Darjeeling Tea 18 TB. Grown on the Himalayan slopes of Darjeeling, this tea gives you exotic flavors and aromas that rejuvenates you with every sip. This tea contains anti-oxidants which prevents aging. It increases our metabolism and boosts the immune system. Tea makes you battle cancer. It reduces your risk of heart attack. Organic India brings a wide variety of herbal products with the purpose of giving your life a healthier option to live. 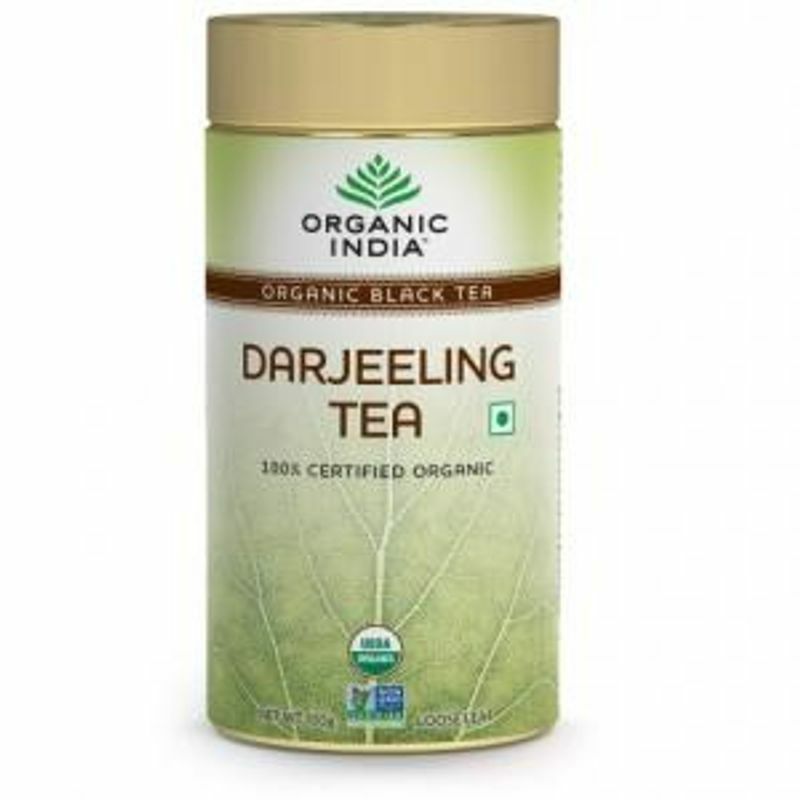 Organic India Darjeeling Tea 18 TB reinvigorates you with its spicy sweetness of the tea lives giving you a replenishing sense of liveliness and recreation. Explore the entire range of Green Tea available on Nykaa. Shop more Organic India products here.You can browse through the complete world of Organic India Green Tea .